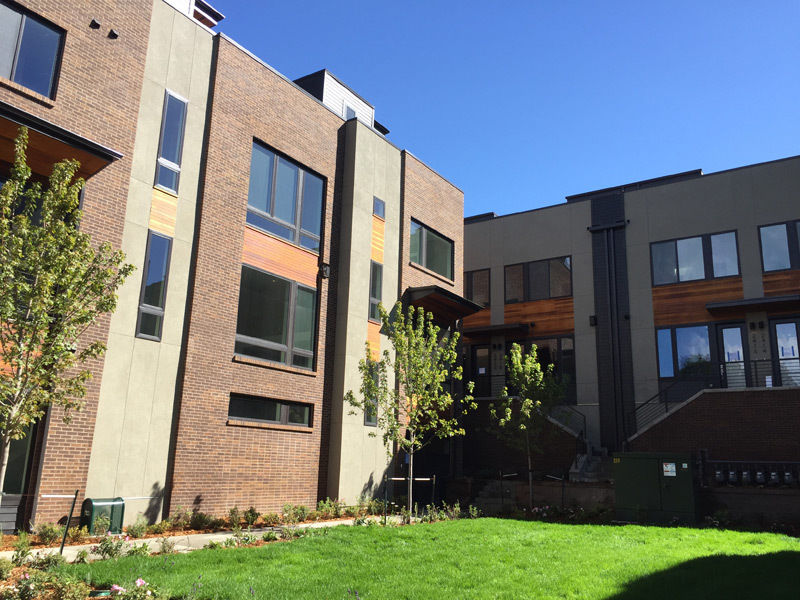 Palisade Partners, Civil Technologies, and Confluence Companies partnered to redevelop 24th and Washington into 3-story townhomes. 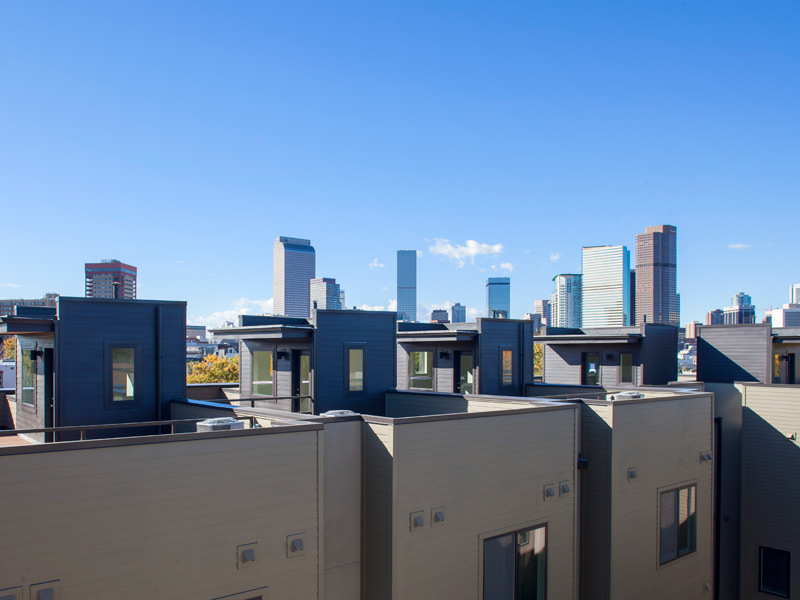 These townhomes feature a classic style with modern amenities and great Denver skyline views. 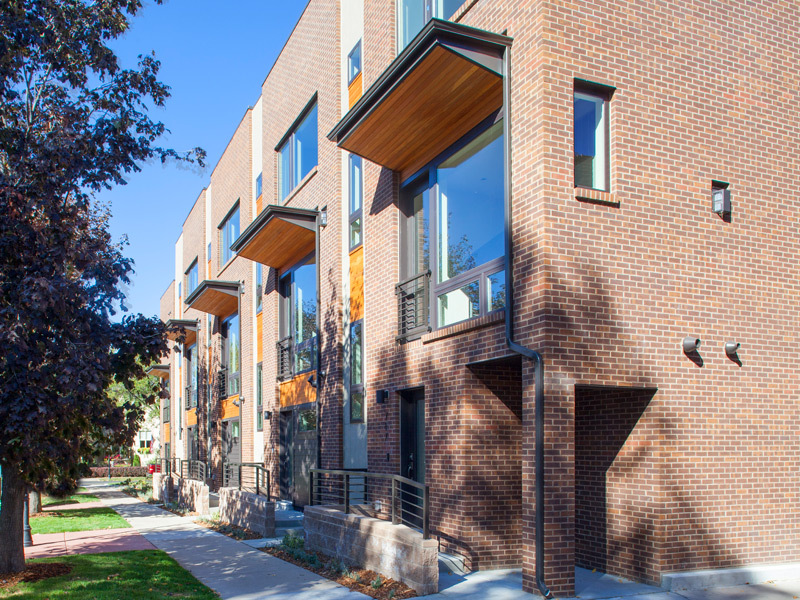 These townhomes offer a transition between the urban fabric of Welton Street and the quiet neighborhoods beyond. The townhomes were built as three-story structures, lower than zoning, based on conversations with the surrounding neighborhood. The Brownstones were completed in the summer of 2016.